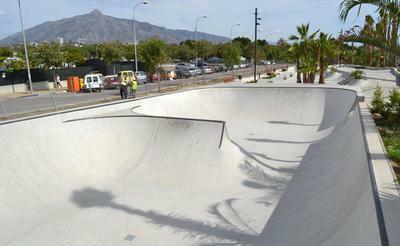 The city of Marbella built a fantastic Skate Park, adjacent to the hugely popular San Pedro Boulevard. This professionally built outdoor skate park features concrete construction, multiple bowls and metal edges for tricks. On any given day you'll find kids of all ages on scooters, skateboards and bikes at this facility. The skate park is an open and safe setting adjacent to a primary school. If you or your children are new to skate parks, there are local trainers offering lessons. Check out our Complete Guide of Things to Do in Marbella.